Please select the number of pages you require. NB all brochures are in multiples of 4 pages. Note: All paper types cost the same! Options include the same paper weight throughout or differing paper weight for the cover and pages. Our range of printed brochures, magazines and booklets. Design Service available – please call us. For urgent and same day turnaround, please don’t hesitate- just Phone us! 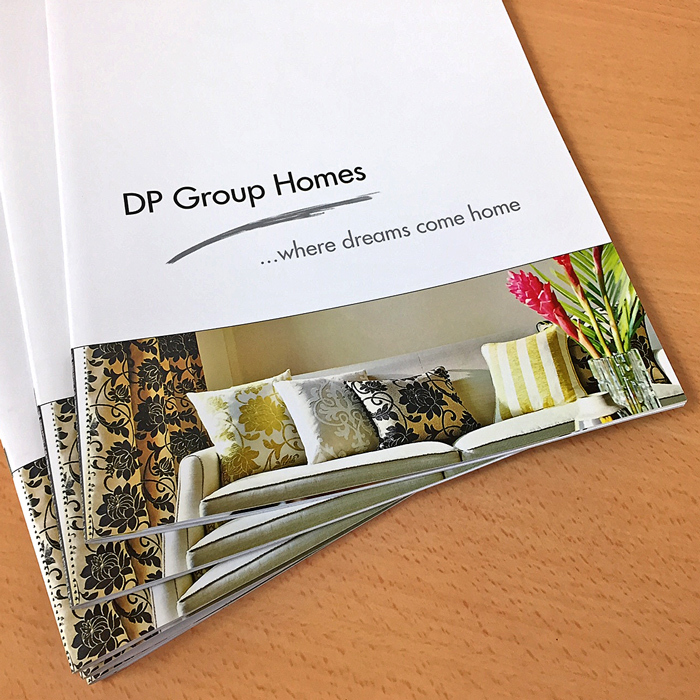 From a 4 page folded flyer through to stapled brochures and booklets… take a look at the options at our unbeatable prices. And if you’ve got a day or two to spare, we’ll post you a completely FREE printed proof for you to make a last-minute check prior to production. Choose from our luxury silk paper or gloss art and uncoated stock.. it’s your choice and they’re all at the same price! Artwork set-up: Please save your brochure or booklet as a press ready PDF and include bleed. If you require help to do this, just give us a call on 01536 529911. *we can supply and post a printed proof of a typical 8pp A4 colour brochure on the same day we receive your files assuming suitable media is supplied by 2.00pm on the day of the order.